I started this year thinking about the word LIGHT. And, of course, God has used that word over and over in my life. He’s taught me about living in the light and laying down details so my burden is light. This year, I’ve started a journey of breaking free from some strongholds that are rooted so deeply in my childhood that I thought they were all just part of me. But God is showing me that doesn’t have to be true. He’s got a better plan. It involves forgiving and moving forward. It involves trusting him in a new way. It requires my whole heart. This is a hard journey for me. Those strongholds are so deeply rooted in my soul that they’ve overflowed into my marriage, my parenting ability, and daily life more than I ever realized – until this year when they were brought to light in a new way to me. To continue on this well-lighted path God has me on, I want to embrace joy – not circumstantial happiness but joy that comes from living out the abundant life God promises. I want to know my soul is free – even on the hard days. 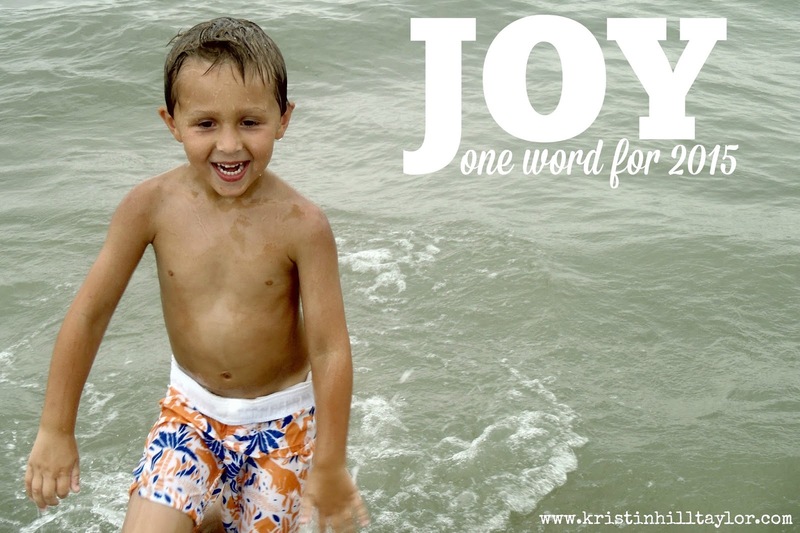 I’ve been thinking about this word … JOY. It’s such a simple word, but I’ve realized joy is hard for me because I want to hold on, even when I know the change that is coming is healthy and good. I paused with embracing this focus for the new year because it’s seems cliché these days, but I have no doubt God wants JOY – his joy alone – to seep so deeply in my heart that I am changed from the inside out. Those verses from Psalm 27 were read at church recently. It wasn’t that translation, but sometimes I scroll on the Bible Gateway app during church to read different translations. This time The Message translation struck me, bridging how God wanted me to take what I learned about LIGHT and apply it to JOY. Of course, in God all things are connected, but these words made it so clear to my heart. And that’s what God wants for me. I know it. But it’s like God knew I needed a reminder that the hard journey is worth it. Stay with God! Take heart. Don’t quit. I’ll say it again: Stay with God. We’ve just celebrated Christmas and this one-word focus for the new year was confirmed over and over again as I listened to several different versions of “Joy to the World,” one of my favorite carols. I thought I’d share my favorite versions with you. Like I did with LIGHT, I’m going to collect songs of JOY this year. So joining “Joy to the World” is Jason Gray’s “Laugh Out Loud” to start the new playlist. So I throw my head back and offer up my thanks! I can’t actually whistle, but I can trust God. I can offer up my thanks and learn more about this joy God is offering me. So, this is how 2015 begins for me. What’s your focus going to be this year? Some people choose one word instead of making resolutions. I’ve liked doing that because while it’s a focus, it’s still wide open for God to move. And I’m not failing at resolutions just a few days into the year this way! 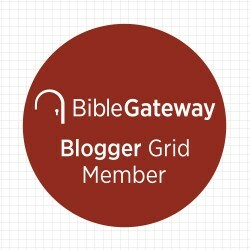 I'm linking up with this post with Jennifer Dukes Lee's #TellHisStory, other God-sized Dreamers, Beth Hess' One Word 2015 post, Circles of Faith, and Holley Gerth's Coffee For Your Heart. 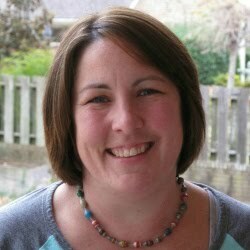 Holley recently wrote about how laughter can sound like praise, helping confirm what God is teaching me. I also shared this post with the Soli Deo Gloria Sisterhood Gathering that Jen Ferguson hosts and Anne's Front Porch Inspired. Want more stories? 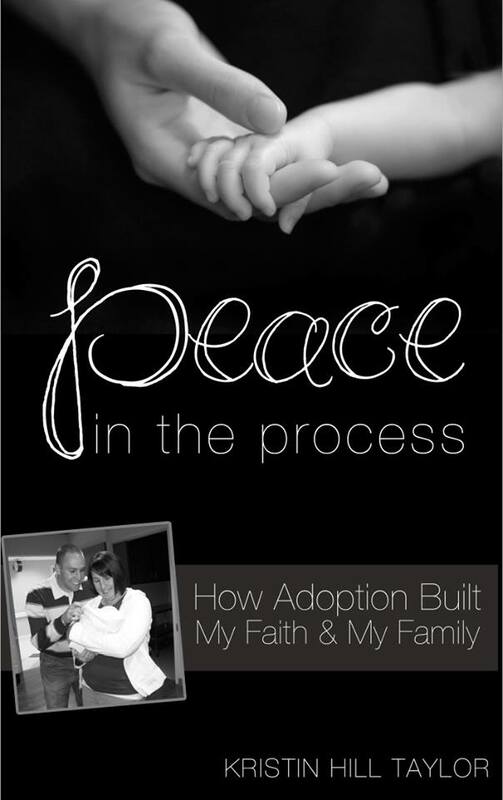 "Peace in the Process: How Adoption Built My Faith & My Family" is available at Amazon. Like me on Facebook, follow me on Twitter, peek into my life on Instagram, follow 152 Insights at Bloglovin', or subscribe to receive "Insights in Your Inbox." Kristin, so funny to me that the last Three WORD Wednesday would fall on this last day of the year as we embark on a new year with a new word :) Joy is a great word & I know the Lord will show you much about joy in the days to come. It has come to amaze me how one word, just the one, can grow our roots deeper in Him. Grateful to join you each week.May our God bless you & yours in 2015. May He grow your giftings & use you for His glory! Many blessings to you! Joy- It seems like a simple word, but it's layered with so much. I loved your post and reading about your decision to choose this word. Joy comes when we reach the end of ourselves and realize there is SO much more - and all we were searching for - beyond. Your honesty is much appreciated and encouraging. I'll be praying that you know much of His grace and JOY in 2015. Kristin, my word for last year was JOY. And it surprised me. I was a bit hesitant to embrace it - I'm not a real happy-go-lucky kind of girl, and the year began with my dad falling badly and then passing away. But, God taught me so much about HIS joy in the following months. My link today is my *recap* of what I learned. Trust Him, He knows what He's doing. And when He gives the word JOY, I believe He has big things in mind. You will be enlarged in learning, deepened in truth. Can't wait to see what He reveals to you! Happy New Year, and GOD BLESS! I liked how that worked out too! :) I decided if I said One Word plus my word, then I had three words. I'm so glad you're here, Joanne. I'm looking forward to reading more about your new year. Amen, Karen! Thanks for being here! Hi, Sharon. I'm going to read your recap shortly. I'm excited to see what God does in the new year with this new word. Beautiful! Seeking joy is such a gift for us. I think many times we set out to "feel it," but God does something lovely in the inter-workings of our hearts during the chase. Great post! My one word last year was brave. I'm still praying about this year:). Thanks, Jennifer! Yes - God's ways are deeper that mere feeling, but sometimes I forget that! Brave is a good one. I'm glad you came by here! One of my favorite words. When you live with joy and incorporate this into every part of your life, instead of being overcome by life's circumstances, it becomes your way of life. Your way of being. Oh those circumstances still come, but your attitude about them changes. They don't defeat you anymore. Happy New Year, Kristin. Love this! Lots of things here that made me smile. I love The Message translation of Psalm 27, one of my very favorite passages of Scripture. Our family heard Jason Gray's song for the first time on a recent trip. It is wonderful. I love that you love music and that it speaks to your heart. We are kindred spirits in that. I'm chewing on "I’ll study at his feet. That’s the only quiet, secure place in a noisy world." I've been so busy this year ... the opposite of the word God gave me (unhurried) ... And at His feet is the best place to be. Thanks, Dianne! I've end up Psalm 27 multiple times this year. Good stuff there. I'm a hurry-er, so I totally get what you're saying. God's been showing me how slowing down (even mentally) frees me up to see him. Thanks for sharing here! That's exactly what I want, Kim! And it's clear God wants that for me too. Happy New Year to you, Kim! Thanks for being here. Absolutely love that you use music with your One Word. It sometimes has a way of piercing the soul in new ways. Wishing you MUCH whistling and joy in 2015, friend. This whistling part makes me smile. :) I'm glad we connected, Beth. Looking forward to getting to know you more in 2015. Thank you Kristin for this post. When claiming a word from God, I find it to be overwhelming and exciting all at the same time. Joy is a beautiful word with so much possibility and God wants to walk us through claiming victory over our world and word. I will pray that as 2015 begins you may embrace the word "joy" and claim it as your own. Happy New Year! It's amazing how my mind becomes so in tune to the lyrics. God kept playing songs about LIGHT on the radio this year. :) That's awesome the life-coaching is helping you. Happy New Year, Katie! I like that is was obvious so I didn't miss it. :) Thanks for your sweet encouragement, Mary! Kristin, Thank you for this. Joy has been a fight for me at times in my life, but I love it being a focus for the year. I am learning that God wants our lives to be full of light and Joy. And when I am joyful my home is a more pleasant place to be for everyone who is here. Thank you for this reminder. Joy is important and I pray it will be a bigger focus in my life this year. I love this - and what a great OneWord! (And like Katie - I think making a Playlist for your OneWord is genius! I think I will steal that idea!) My word this year (2015) is Wonder and Oh I can't wait to see all the ways it shows up! I'm going to look it up now ... :) I'm so glad to see your sweet face here! Hoping 2015 is full of joy and peace. Steal away. :) Wonder is a great word! Happy New Year, Karrilee! I'm glad you were encouraged, Amy! What you said is so very true for me too. I'm glad you're here! Love, love, love The Message translation of Psalm 27. I'm a translation scroller too and it's so amazing when God's word meets our heart perfectly. Joy is one of those deceiving fruits - it seems so simple but boy, does it take courage and surrender and a whole lot of faith to muster it up in the midst of life and all its detours. Praying it finds you in 2015 and me too! Thank you for being the hostess with the mostest and giving us a place to share our hearts. I'm pretty sure those verses and translation are going to become a favorite. Thanks for your sweet encouragement and for being here, Tiffany! Indeed they are - and I'm so very grateful for this one! Happy New Year, Sarah! It's amazing how much there can be always to uproot from childhood. Honestly, sometimes I think I will never grow up! ;) EnJOY 2015! Mines JOY Too! I linked up above. I look forward to seeing and sharing what we each learn about Joy this year! How fun! I'm going to read your post. Thanks for coming here! EnJOY! I like that! Thanks for being here, Kathy! Happy 2015 to you! I found that clutter obscures joy. And I'm not talking physical clutter, but clutter of the soul - the competition, the overworking, the constant striving. And so I wonder, as I watch God move and breath and create, as I let go of my spiritual clutter, if perhaps, I will find joy, too. Joy was my word in 2013. I wanted to find the joy of the Lord in all of my circumstances. For 2014, it was hope. I focused on the past, present, and future hope of Jesus Christ. This year it is wisdom because I want to walk in His wisdom for my life rather than rely on my own. I love reading everyone's words for the year because it is such a neat reminder that He works in all of our lives in such different ways and we can all teach one another what we are learning. Blessings to you and yours, Kristin! Yay for seeing Psalm 27 here! Love reading it from The Message too. I'm memorizing it in ESV (on verse 7 now), so it's become near and dear to my heart when I see it pop up somewhere. I also love Jason Gray and Laugh Out Loud. Much joy for me here in reading your words, Kristin. Thank you for letting your joy overflow onto us. Excited to see how God will use it for you in 2015! I love that your word is joy. I am praying for lots of joyful moments for you this year! I get the feeling I'm going to love Psalm 27 more and more this year. I'll have to read it in ESV soon too. Thanks for being here, Lisa, and for your encouragement. Isn't it neat how our words build on each other from year to year? At least that's what I'm seeing with my own. Hope your new year is off to a good start, Heather!